We hope you enjoy May’s Recommended Meal of the Month. 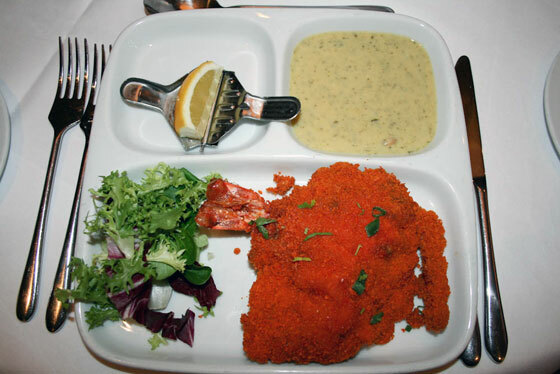 This month’s recommendation offers a bit of everything – seafood, chicken and vegetables. Let us know what you think! 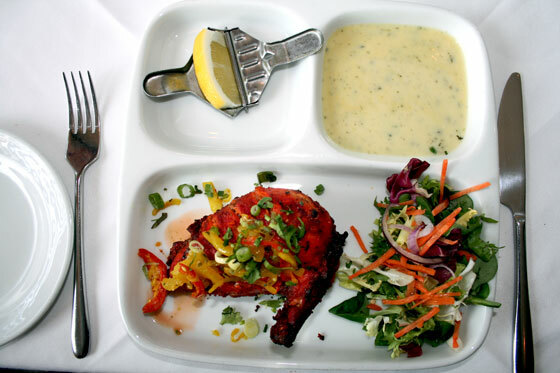 Seafood starts things off with the huge King Prawn Butterfly served with salad and a mild yoghurt sauce. 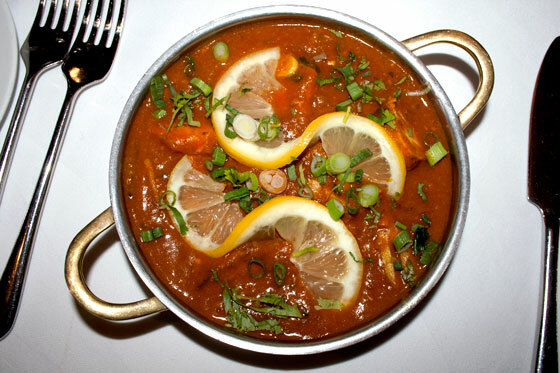 Chicken is next with our Kathmandu Murgh – a medium-hot dish cooked with fresh garlic, ginger, whole spring onions, cinnamon and lentils. 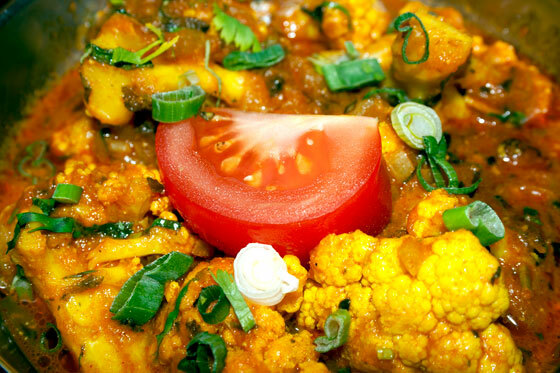 Our side dish of Cauliflower Bhaji beautifully compliments the chicken. 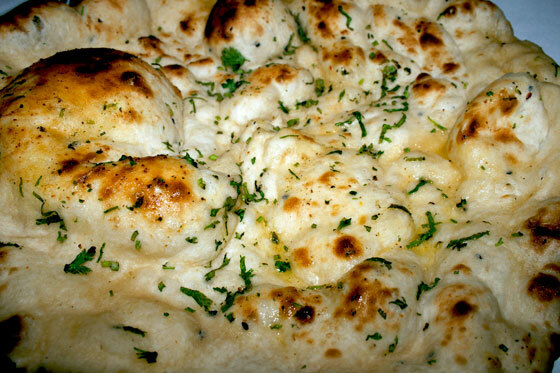 Garlic Nan is perfect to soak up the sauce in your main dish and one nan is normally enough to share with another especially if you’re ordering rice too. 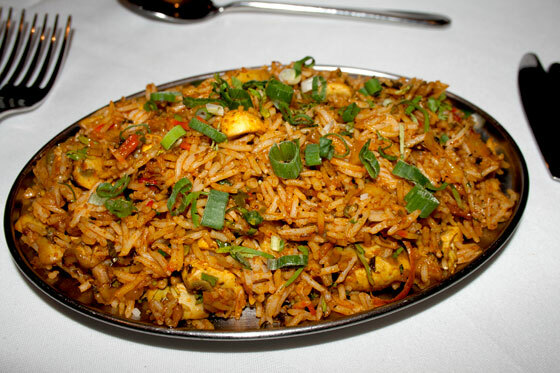 While our popular Pilau Rice would do just fine, we think some more vegetables in your meal helps to balance things out and we recommend our Mushroom Pilau Rice.